Men’s Divorce is happy to present the video segment, “Attorney Bites.” In this series, divorce attorneys will briefly break down various complex areas of family law into more easily understood pieces. This week, Virginia family law attorney Charles Hatley explains how to terminate alimony or spousal support obligations after divorce. 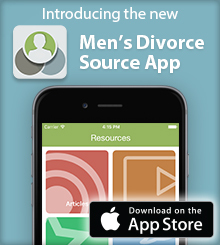 Subscribe to the Men’s Divorce YouTube channel.